The Ardeonaig Hotel is closed until 2020 while major refurbishment of the grounds are undertaken. 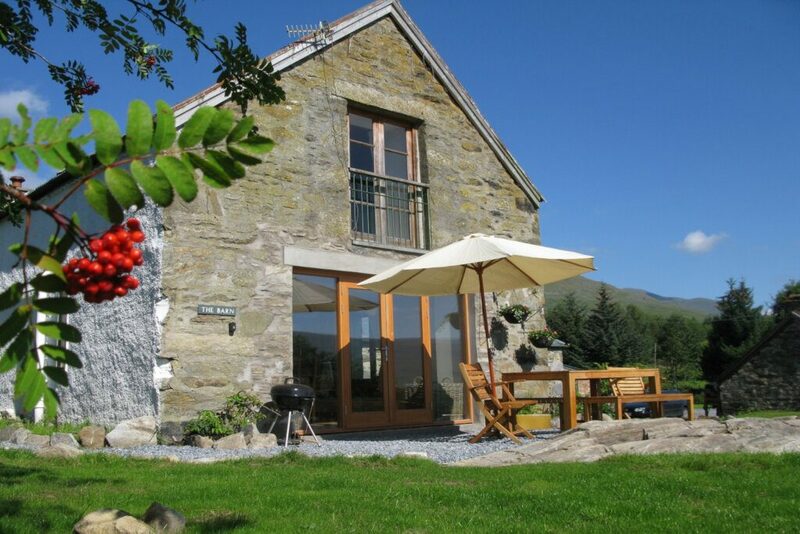 While we appreciate your first choice of accommodation at Loch Tay will not be available in 2019 please take a look at our other luxury accommodation that is available. 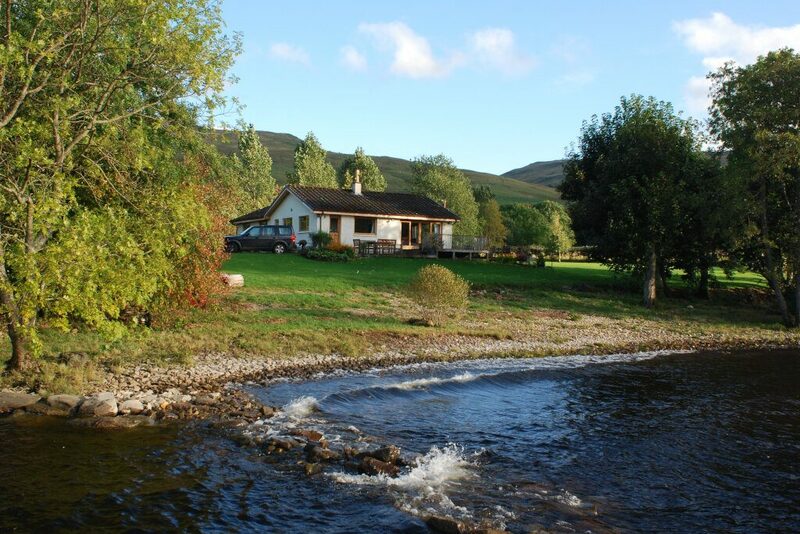 There are waterfront boathouses, estate lodges and village cottages all with views of Loch Tay and most with hot tubs. 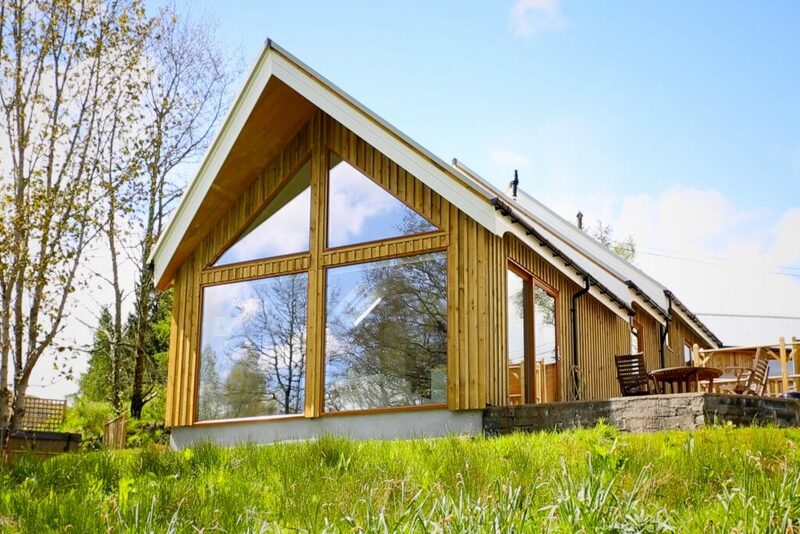 We strive to deliver excellence at Loch Tay and we hope your alternative accommodation choices will meet the expectation you deseve while you stay at Loch Tay. To avoid disruption to our guests throughout the redevelopment of the area we took the opportunity to temporarily close the hotel and remodel it to compliment the new Ardeonaig lodges and cottages which will be available for you, our guests, in 2020. 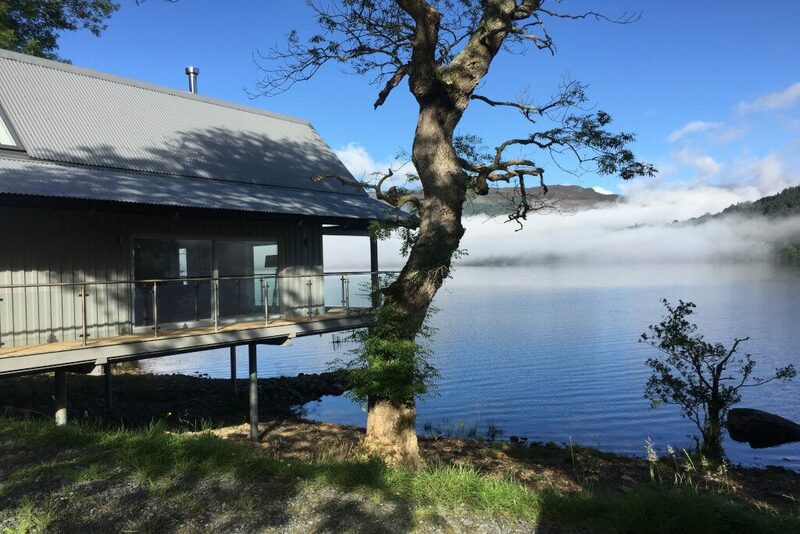 Please get in touch with us for any booking requests, accommodation and location details or if you just want to know what you can do and experience while you stay at Loch Tay.